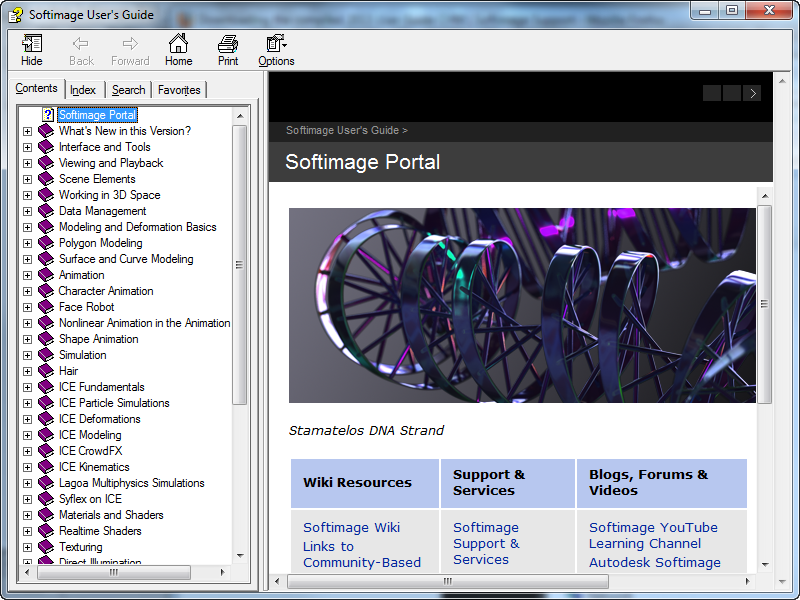 This entry was posted in Download and tagged chm, help, Softimage, User Guide by xsisupport. Bookmark the permalink. Thank you for the link. Is useful to have the user guide offline. How can xsi be forced to use the chm file ?